Aadhar Card linking to property registration is a systemic move towards curbing the transference in the transactions of a property dealings. Now a days Aadhar card is one of the most essential proof of identity for each and every transaction, even it is mandatory in the property registration in India. UIDAI – Unique Identification Authority of India named as Aadhar. 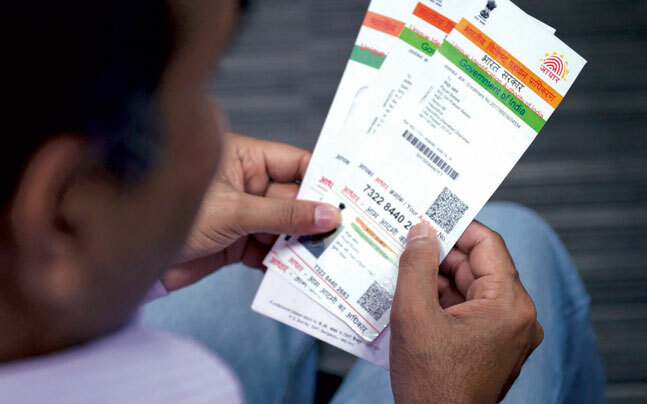 The Unique Identification Authority of India (UIDAI) is a statutory authority established under the provisions of the Aadhar (Targeted Delivery of Financial and Other Subsidies, Benefits and Services) Act, 2016 (“Aadhar Act 2016”) on 12 July 2016 by the Government of India, under the Ministry of Electronics and Information Technology (MeitY). The government has taken steps under the stringent Benami Transactions (Prohibition) Amendment Act, 2016 that provides for confiscating properties of those who use name of other people to convert unaccounted wealth into white. You don’t need to get a new Aadhar card or Aadhar number in case you lose the earlier one. You can simply visit the nearest Aadhar center in your city and apply by providing your biometric details along with other address and name identity proofs. Consequently, you can get your existing Aadhar card and the (same) unique Aadhar number immediately. Dial 1947 to get the details of the nearest Aadhar center. If you still don’t have a permanent Aadhar number but want to make the property registration, the authorities can proceed with your temporary Aadhar number, i.e., Aadhar Enrollment ID (EID) and register the property sale deed. In case you neither have an Aadhar number nor the EID, you can make a request for the Aadhar card online and show the acknowledgement receipt to the sub-registrar. The authorities will register your document by entering the acknowledgement number, and as you receive the permanent Aadhar number, you need to go to the office and get yourself eKYC-verified. I truly enjoy reading thгough your articlｅs. Can you reϲommend any other blogs/websitеs/forumѕ that go over thе same subjects?